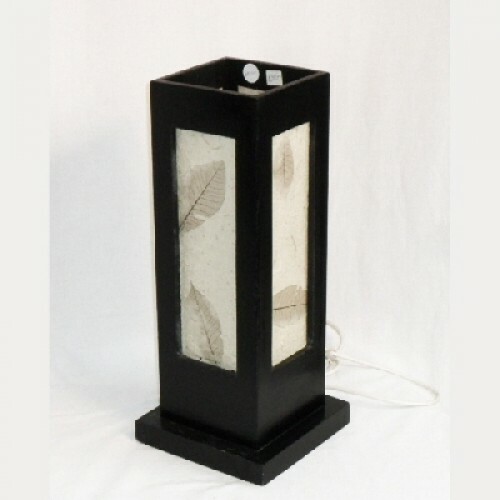 A superb Sarr Paper Table Lamp creates a most unusual piece. This item is constructed to a higher than normal standard to ensure our quality throughout. It will grace any room in your home. 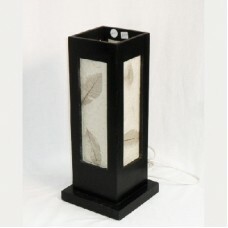 The picture of the Sarr Paper Table Lamp is representative of the actual item.